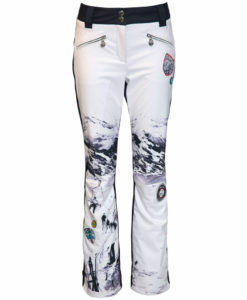 The Toni Sailer Ethel ski pant has a jean style design with all the technical ski features you need for a day on the slopes. 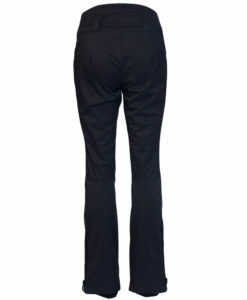 Just like your favorite pair of jeans, these pants fit and feel great and even have the cool cut front and back denim pockets. 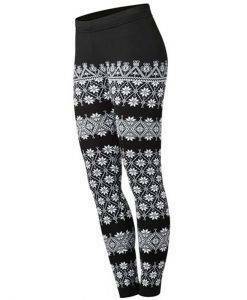 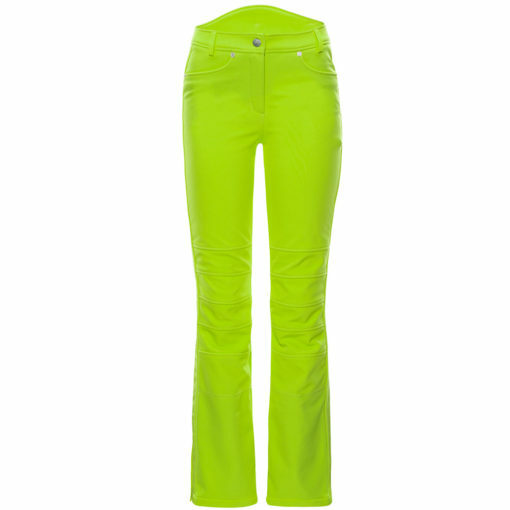 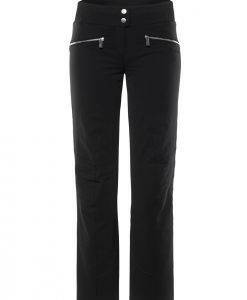 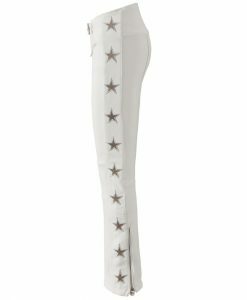 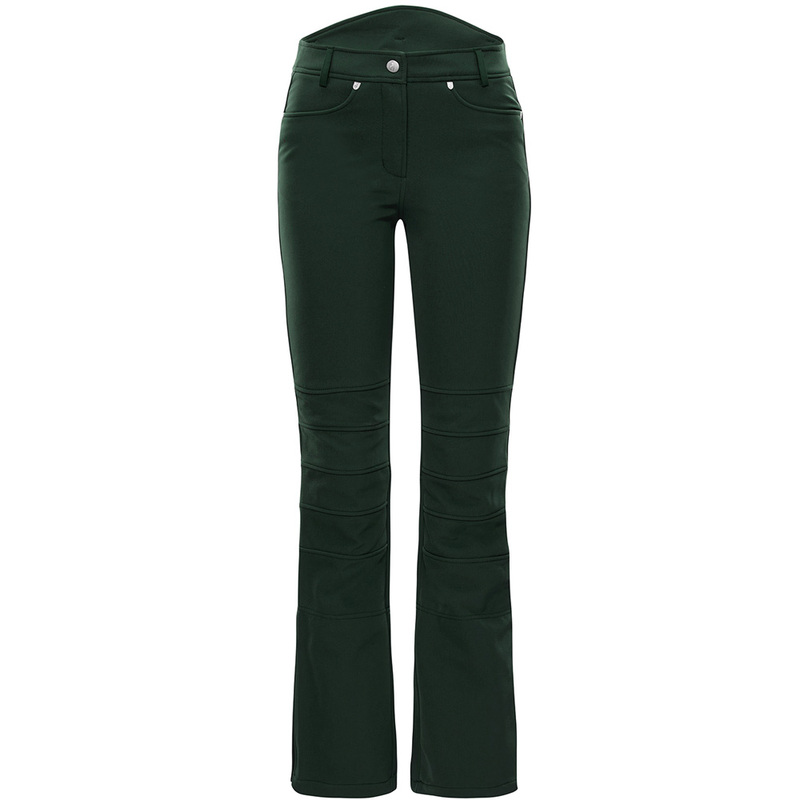 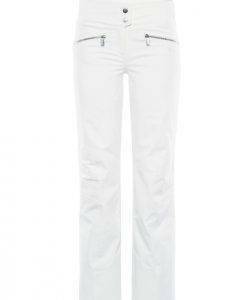 The boot cut legs not only work perfectly for your ski boots but give the pant and edgy feel. 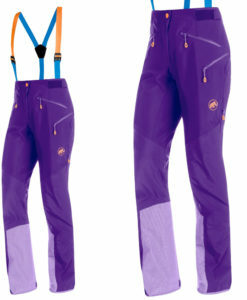 With a snow guard in the cuff and edge protection reinforcement these pants will keep you dry on a powder day and last for years with re-enforcement where you need it. 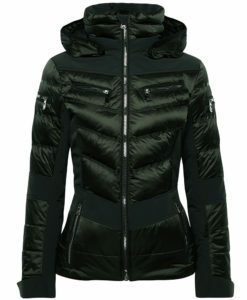 The Ethel is windproof to keep you warm on the chair lift and while skiing. 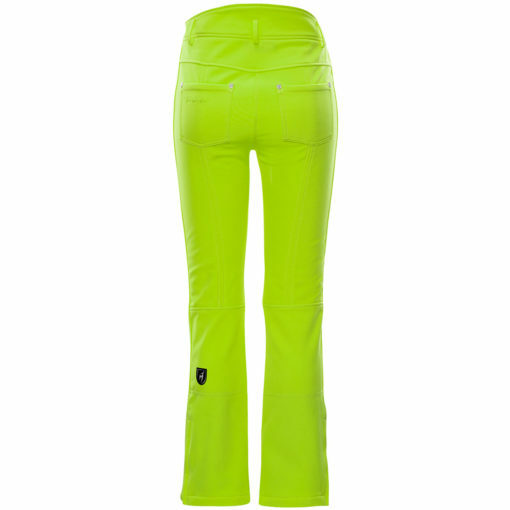 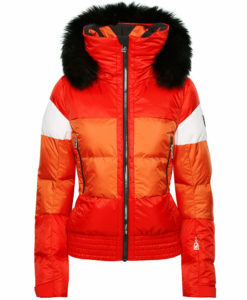 Waterproof to keep you dry when the snow is flying and breathable so you can charge on the slopes and feel great.